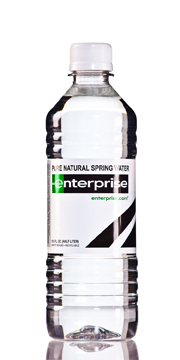 Unlimited Water Processing provides bottled water and coffee solutions that meet the needs of our residential and commercial customers. 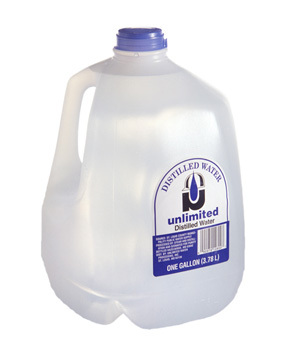 Our water solutions range from 5-gallon refillable bottles with coolers to 12oz, 16.9oz, 24oz, 1 liter and 1 gallon distilled bottles. 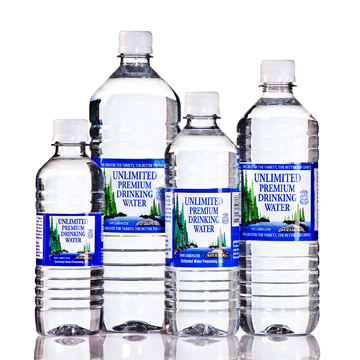 Unlimited Water also provides private label services for our major commercial clients. Our coffee solutions are a complete package of equipment, coffee and maintenance services. 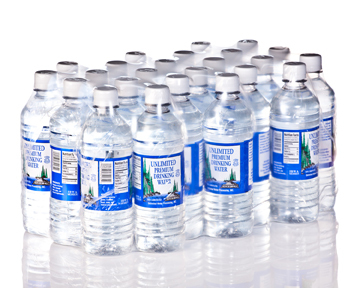 To find out further detail, please click on the links to the left or call us toll-free at 888-381-4466 so we can personally answer your questions.